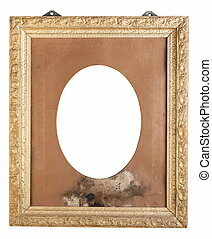 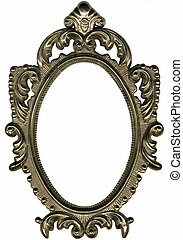 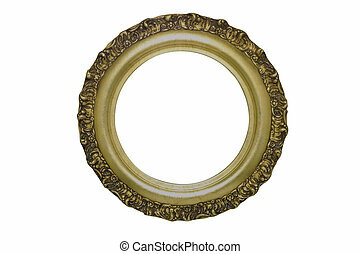 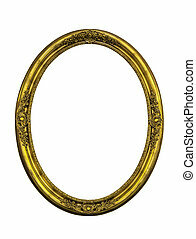 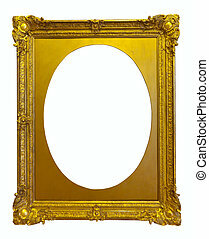 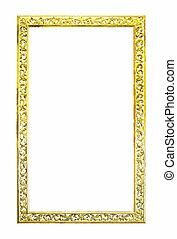 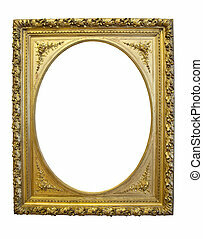 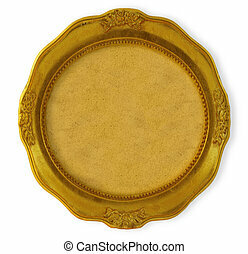 Antique golden ellipse frame isolated on white. 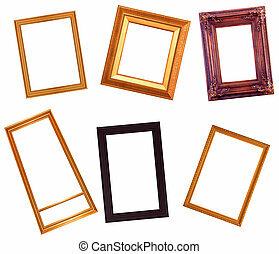 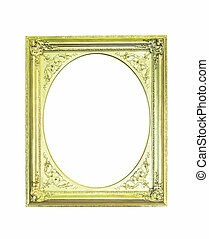 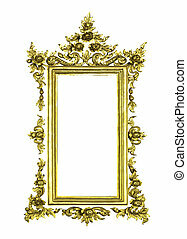 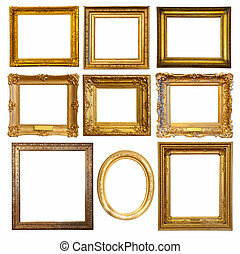 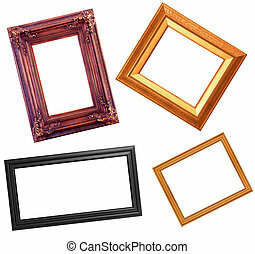 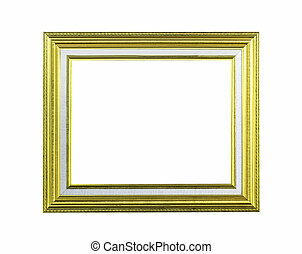 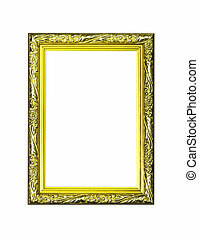 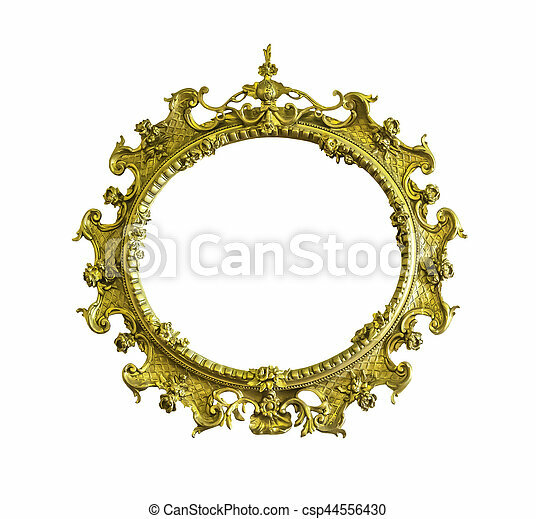 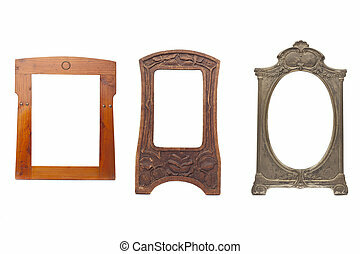 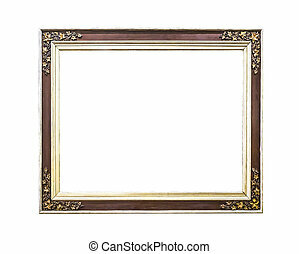 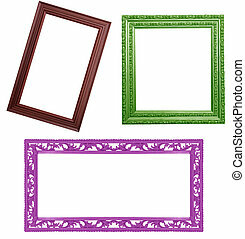 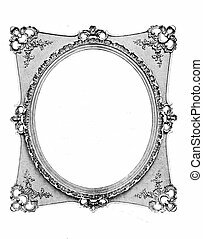 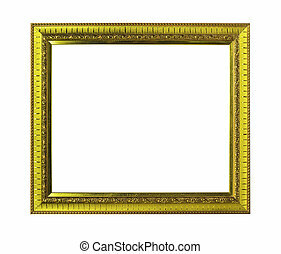 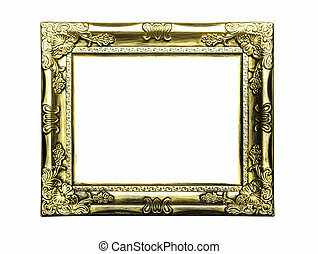 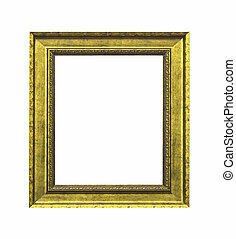 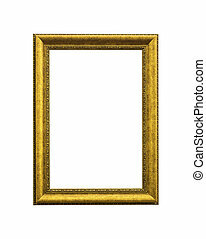 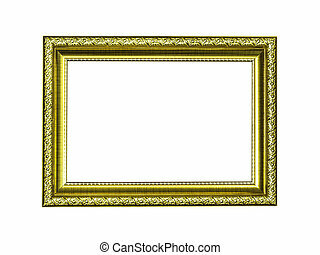 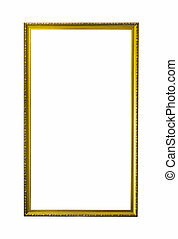 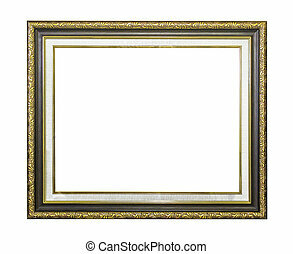 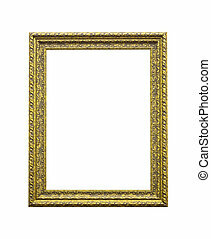 Old colorful antique frame isolated white background. 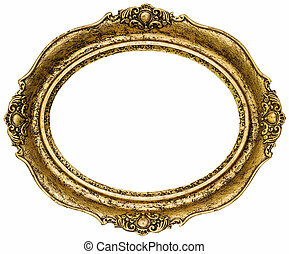 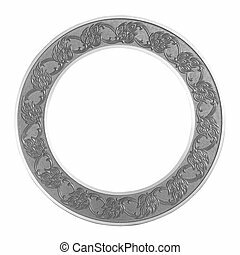 Frame gray circle on isolated white background.